With more than 25 years in the music industry & being The Best Selling Female Artist of ALL Time, Mariah Carey is gearing up to release her 2nd greatest hits album. Mariah has 18 #1’s on the Billboard Hot 100 Chart. Ms. Carey will launch her Las Vegas residency at The Colosseum at Caesars Palace on May 6, 2015. Mariah has also hired TV producers Brian Sher and Stella Bulochnikov as her new managers and Chris Chambers as her publicist. 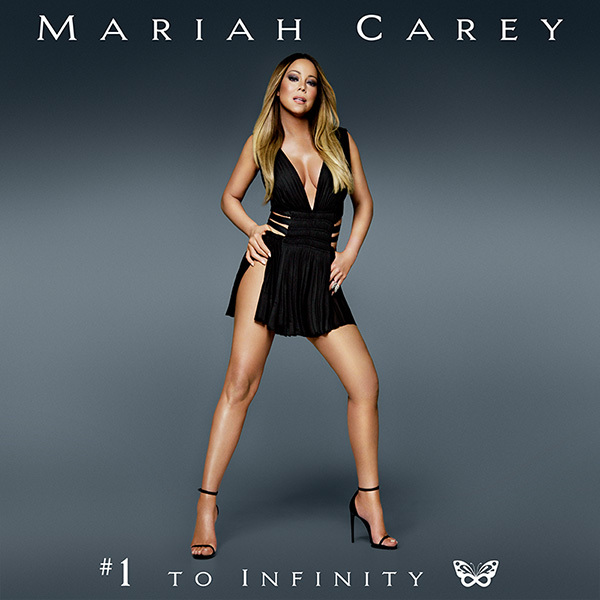 #1 to Infinity will be released May 18, 2015 and feature all 18 of her chart-topping hits as well as her new single “Infinity.” It marks her first album since signing back with L.A. Reid at Epic Records.